tour de force, you too will feel the love,” – NY1 News The Tony Award-winning Vineyard Theatre (108 East 15th Street) will extend its critically acclaimed play A BOY AND HIS SOUL — written and performed by Colman Domingo – by 2 weeks, now until November 1; it was announced by Vineyard Theatre Artistic Director Douglas Aibel. Directed by Tony Kelly, founding director of San Francisco’s acclaimed Thick Description Theater Company, A BOY AND HIS SOUL is a moving and hilarious play that explores the life-experiences of a young African-American man in 1970s and 80s Philadelphia, propelled by the beat of classic soul, smooth R&B, and disco. “A BOY AND HIS SOUL is a whirlwind trip via the phenomenal soul collection of a young, black inner-city gay boy and his complex family,” explains Mr. Domingo. “I look back on family situations that are inspired by the music, and vice-versa, to move forward, honor the past, deal with loss, celebrate city life, search my soul — and find myself in the music,” says the playwright and performer. Scheduled September 9 through November 1, performances of A BOY AND HIS SOUL run Tuesdays at 7:00pm; Wednesdays through Fridays at 8:00pm; Saturdays at 3:00pm & 8:00pm; and Sundays at 3:00pm at the Vineyard Theatre (108 East 15th Street). Tickets are $55. 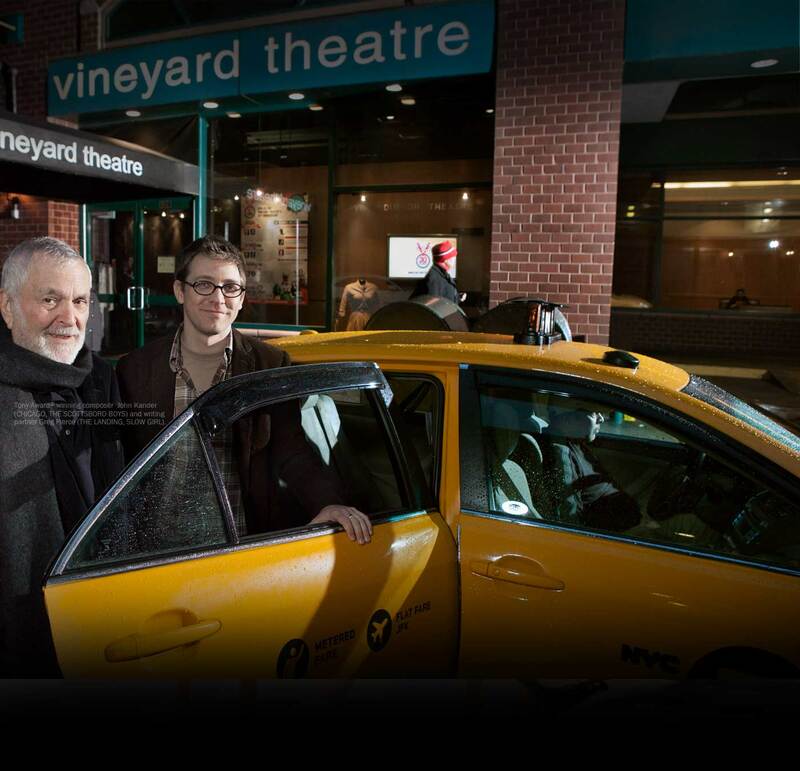 For reservations and more information about The Vineyard Theatre, call 212-353-0303 or visit www.vineyardtheatre.org.